This weekend, the beta testers have been hard at work putting their new Uniden R7‘s through its paces and seeing if we can continue to expect the same top notch performance we saw with the R1 and the R3. Thanks to the group, we now have a bunch of hard data and test results to start looking through. Note 1: These R7’s are all running beta firmware. Nevertheless, they should give us a pretty good indication of what we can expect when these are released next month. Note 2: These results are all originally posted on RDF’s testing section and I’m putting the information together and sharing it with you all here as well. First up, let’s take a look at @hiddencam‘s R7 test results. As you can see the R7 is a beast! It’s running right up there with the R1. Giving the detector arrows hasn’t weakened its detection capabilities. The R7 does really well with rear detection too, easily surpassing the V1. Only the Net Radar DSP, with its rear antenna installed in his bumper) is comparable from behind. See @hiddencam’s post on RDF for complete information and discussion about this test. Next up, let’s take a look at @Dukes‘ long range R7 testing up in Canada. Since he has the MRCD used up in Edmonton, he did some testing against 34.7 with MRCD on and off. The R7 ran right up there alongside the R1. Excellent. Again, top notch results. This time, the R7 managed to edge out the R1 in every single run. Very cool. See @Dukes’ post on RDF for complete results and discussion about his test. Finally, let’s take a look at this weekend’s R7 test results from the Texas Countermeasure Testing Group (TXCTG). 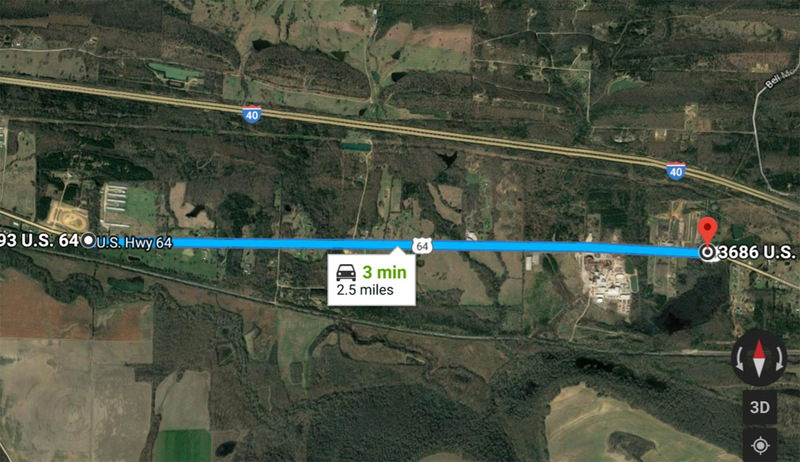 First up, here’s how everything looked driving towards the 34.7 radar gun. 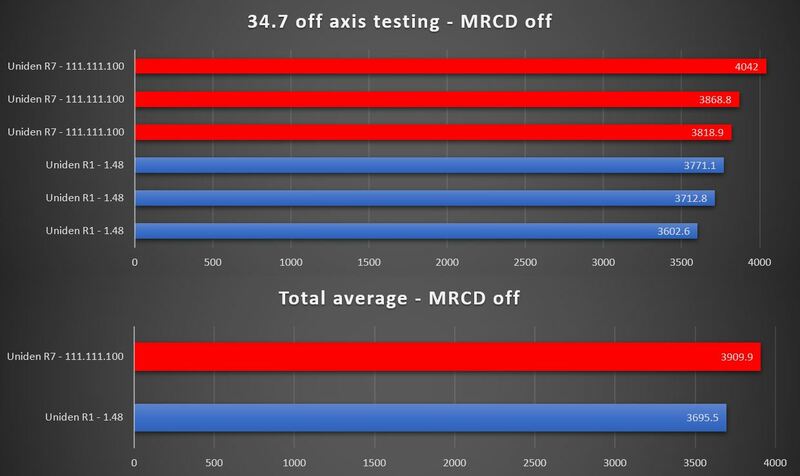 The two R3’s and two R7’s went neck and neck for top range detections, beating out the V1, Pro M, and Max360. Next, looking at range from behind, both R7’s were easily able to give longer rear detections than the V1 or Max360. Switching over to 35.5, the R series continued to display their dominance. This time, both R7’s managed to outperform even the two R3’s on this very difficult to detect Ka frequency. 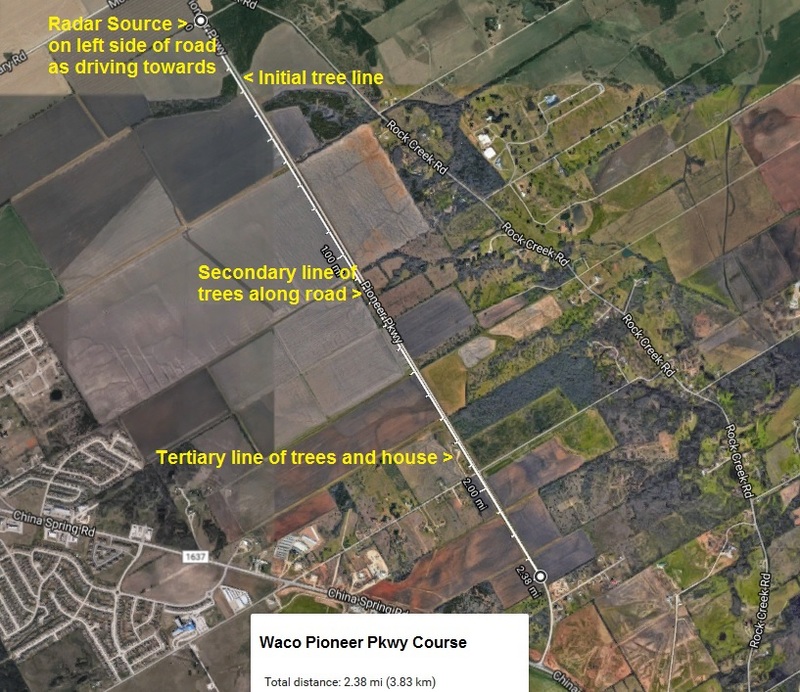 See the TXCTG’s post on RDF for complete results and discussion about their testing. 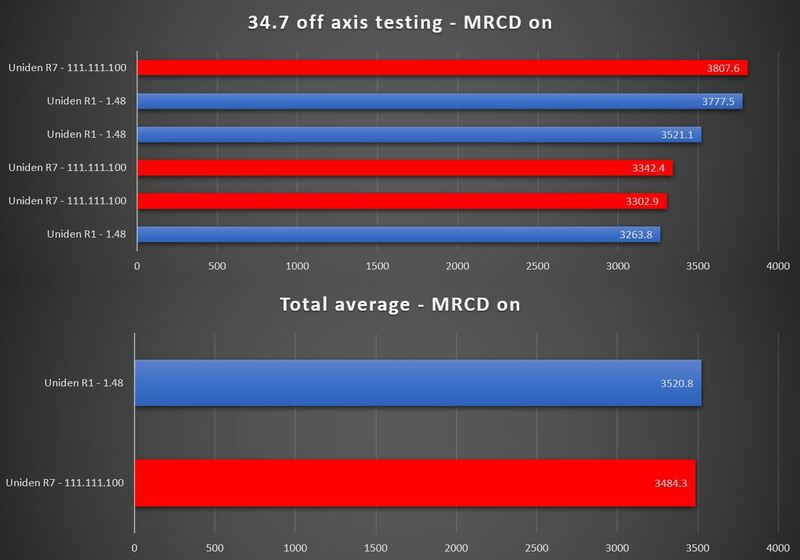 Uniden told us that the R7 should be able to meet or exceed the performance of the R1 and the R3 and so far, the test results are all consistently showing exactly this. Some people were concerned that changing up the detector would lead to a reduction in range, similar to what we saw in testing with going from the original Redline to the Redline EX. 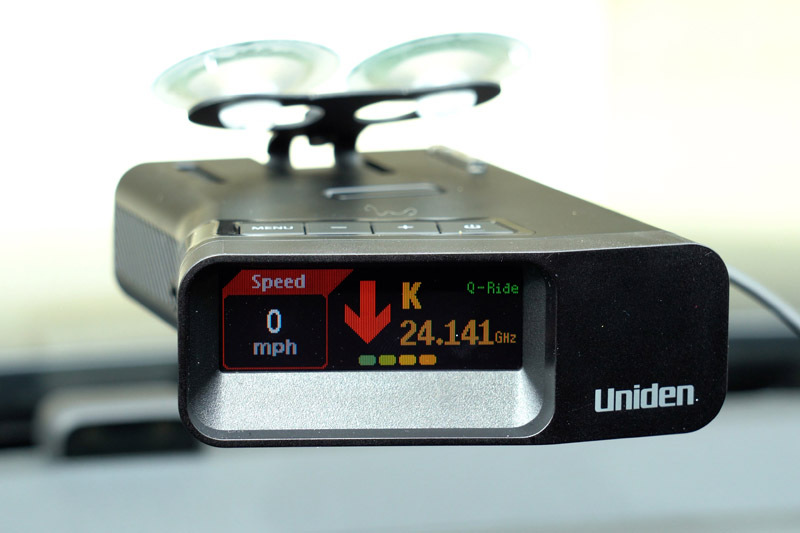 If you’re looking for a long range radar detector with arrows, Uniden has delivered with the Uniden R7. You can pre-order the Uniden R7 here. A big thank you to all the fellow beta testers! A big thank you to Uniden as well for allowing us to test out earlier copies of their upcoming R7! Are they still going to keep the R3 advanced? It seems as though all the focus is on the R7. I’m kind of upset because I just bought the R3 right before they came out with the R7. I just hope they don’t lose focus on the R3. PS- When are you going to have another live chat?